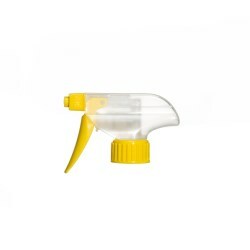 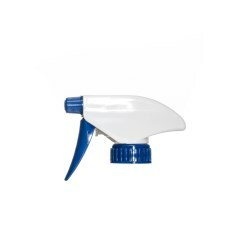 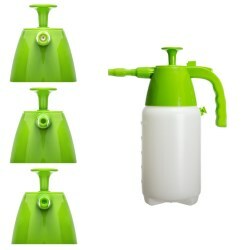 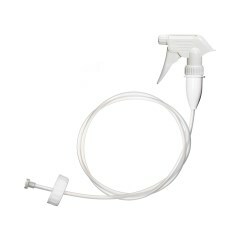 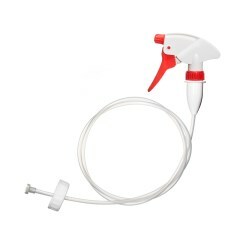 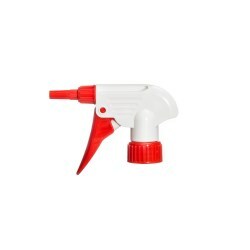 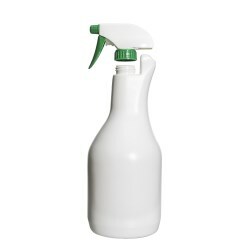 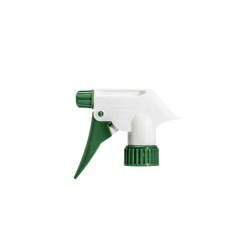 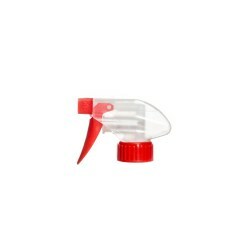 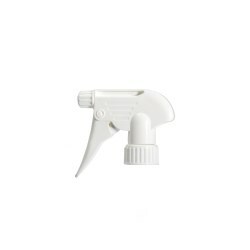 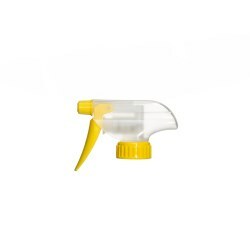 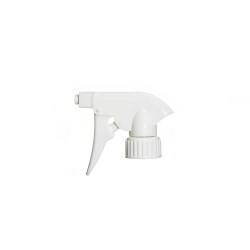 JKHJKH JK With output 1.0cc, trigger sprayers designed for home use need to function in a variety of situations. 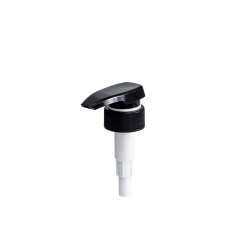 If the dispenser fails, the consumer will consider the entire experience a negative one and not purchase the product a second time. 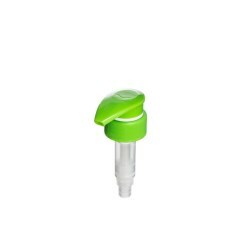 With efficient dispensing, repeat purchases are far more likely. 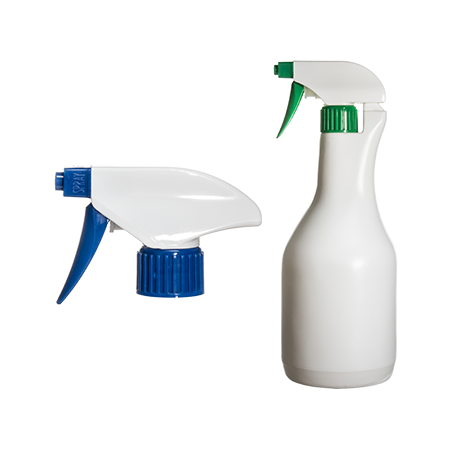 Products used in gardens and garages need to be dispensed in larger volumes than most products within the home. 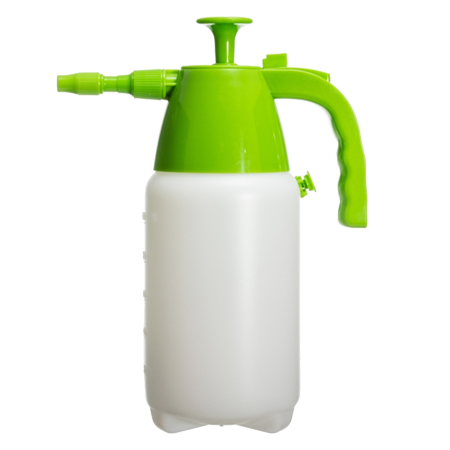 Hence, the dispensers used need to be impervious to higher pressures and dispense much larger quantity throughput. 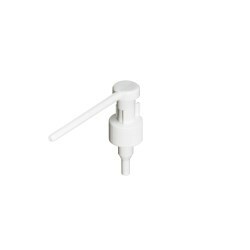 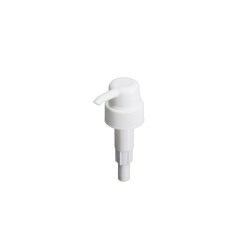 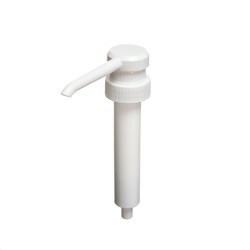 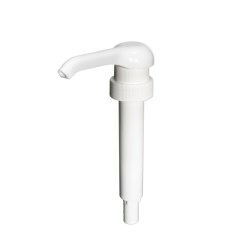 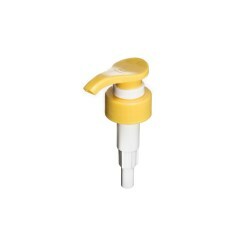 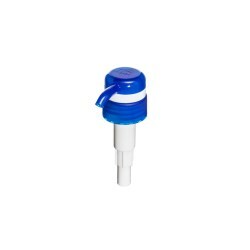 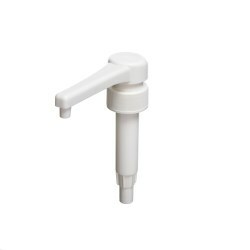 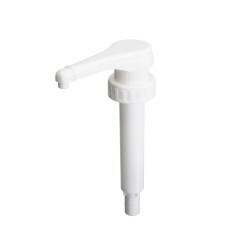 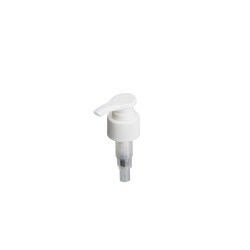 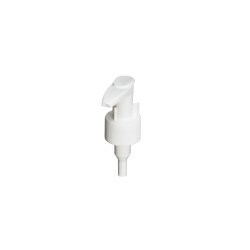 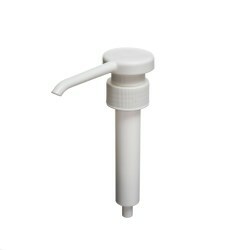 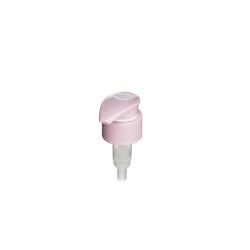 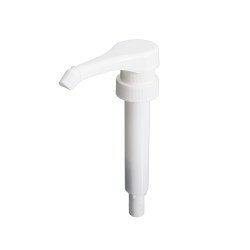 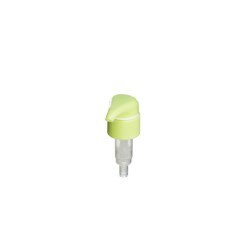 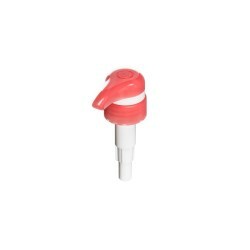 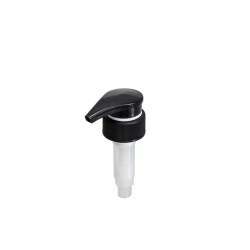 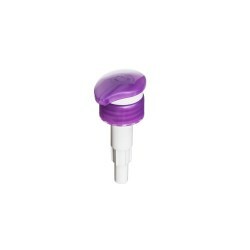 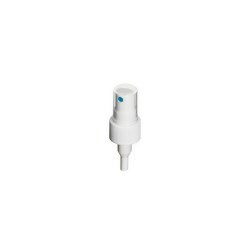 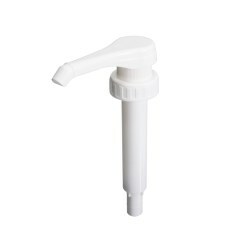 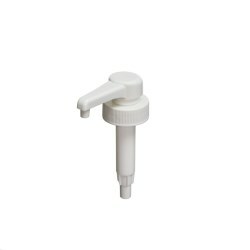 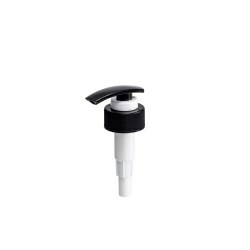 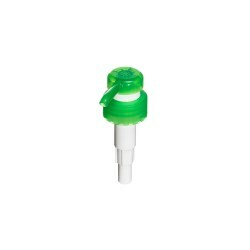 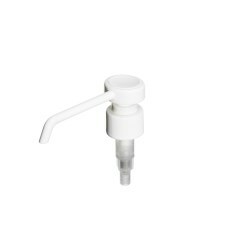 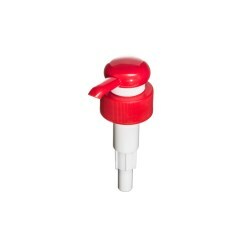 Our dispensers can handle up to 3cc of product output with no problem at all. 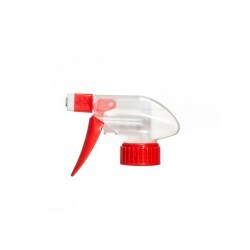 There are many products used in the industrial sector that may be use chemicals that are harsher than those found in the home, and require precise dispensing to make sure they don't spread too far while still being dispensed in large volumes. 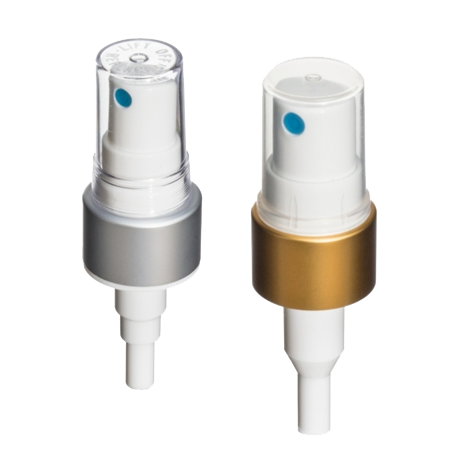 With output ranging from 1.0cc to 2.0cc, all of our industrial dispensers are designed to meet the needs of daily professional use and are tested for compatibility. 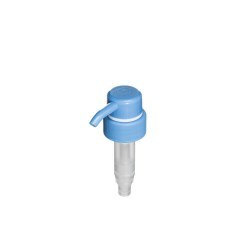 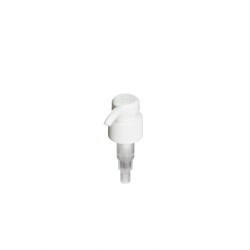 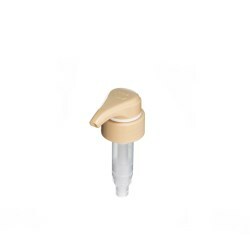 Many sensitive formulas can be affected by a number of stimuli, including environmental air or direct contact with metal components in the dispenser. 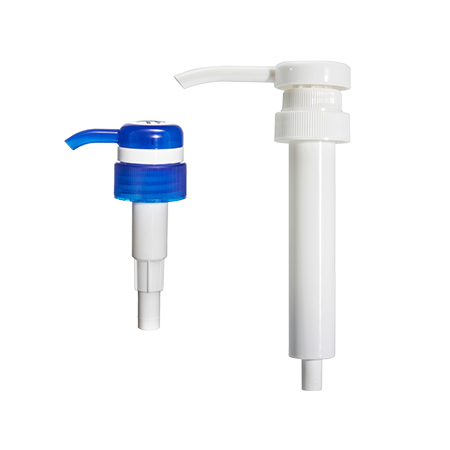 By isolating springs and keeping them separate from product flow, the external spring design pump reduces risks of that sensitive products are discoloured or prematurely spoiled. 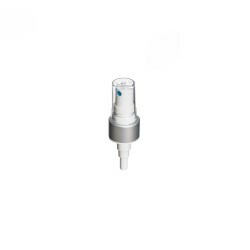 These pumps’ output ranges from 1.0cc to 10cc. 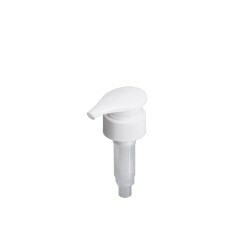 With output ranging from 0.6cc to 30cc, all of our pumps are designed to have the smoothest possible strokes and ensure consumers enjoy a positive experience. 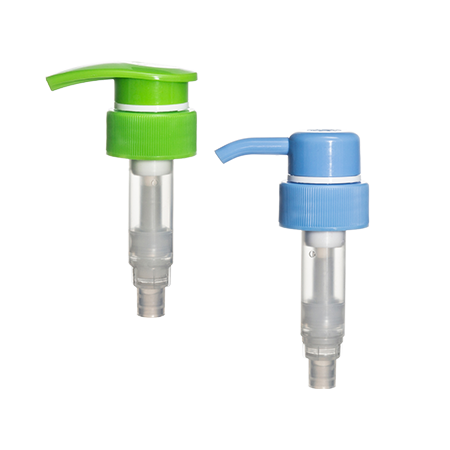 Since 2014, we have provided several dispenser pumps designed for the food or pharmaceutical sectors, and our manufacturing meets international regulations. 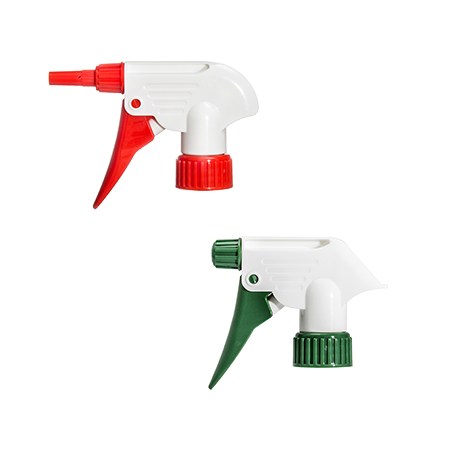 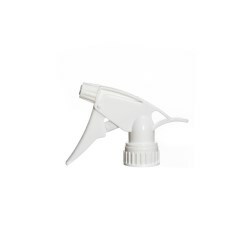 To offer customers as many options as possible, we have developed various spray pumps with outputs ranging from 0.6cc to 1cc. 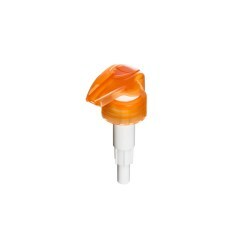 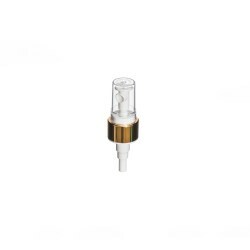 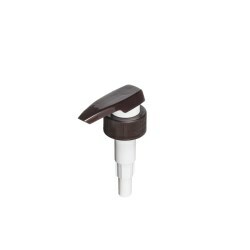 Customers have a number of choices in terms of output or ferrules that can add value to their products. Our pressure sprayers are comprised of our outstanding, multi-functional sprayer pumps. 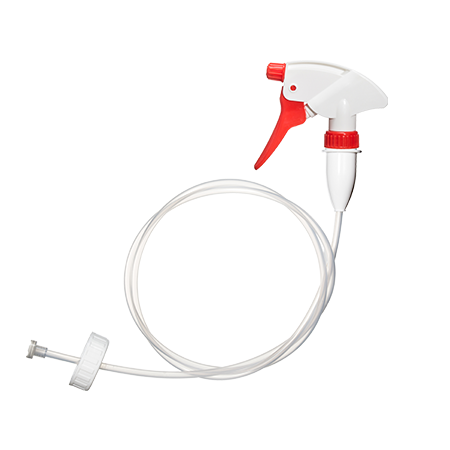 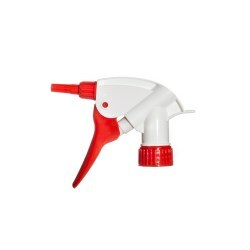 With a streamlined shape and able to dispense a strong and heavy flow, our pressure sprayers are very easy to use with various applications.